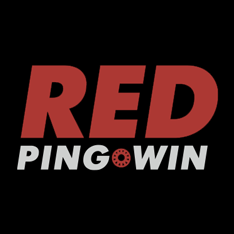 RED Pingwin Casino is a multi-brand online entertainment platform hosting a growing collection of video slot machines, card and table games powered by NetEnt, Microgaming, Habanero, Betsoft Gaming and 20+ other world’s most reputable software providers. 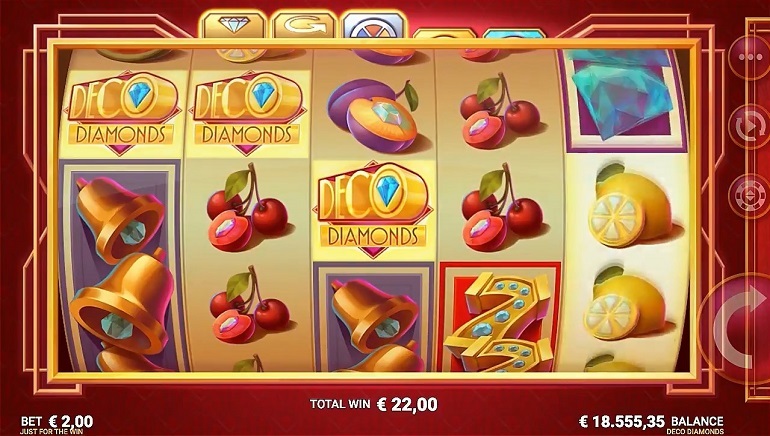 The casino also organizes ongoing tournaments, while a majority of its customers’ actions are supported with themed promotions. The Curacao-licensed platform accepts players from Australia offering them a chance to use their currency and accepted payment methods for all financial transactions. 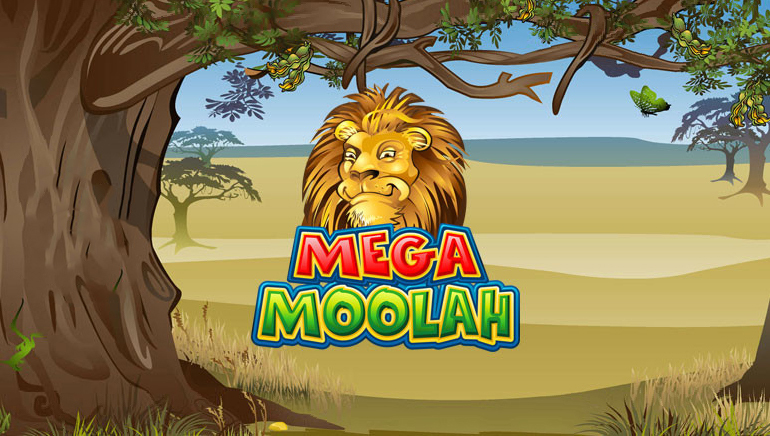 As an addition to the above-mentioned powerhouses, players will have a chance to enjoy the latest hits from Thunderkick, Endorphina, iSoftBet, Yggdrasil, and Belatra, just to name a few. Being a platform that covers a plethora of providers, RED Pingwin Casino accepts customers equipped with various Android and iOS-powered smartphones and tablets, posting no special request to download a native app. To access the essentials, use a standard HTML5-powered browser and take any action no matter your physical location. 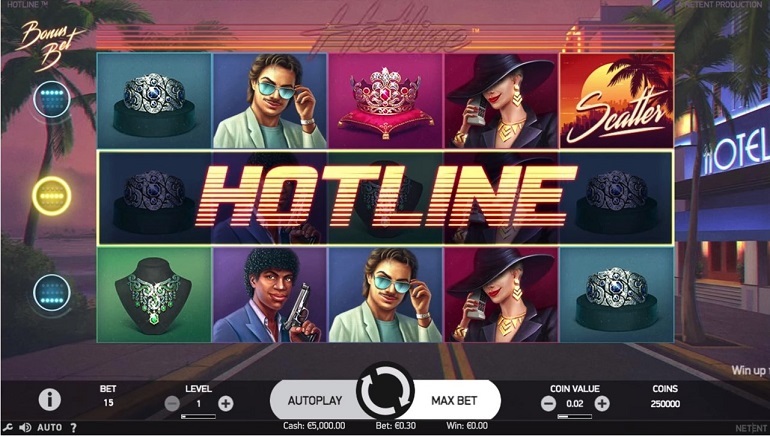 The casino utilizes contemporary tools and elements such as drop-down menu, responsive search bar and tag cloud to simplify the navigation and let customers focus on the gameplay. By default, all games are sorted by their popularity and release date. 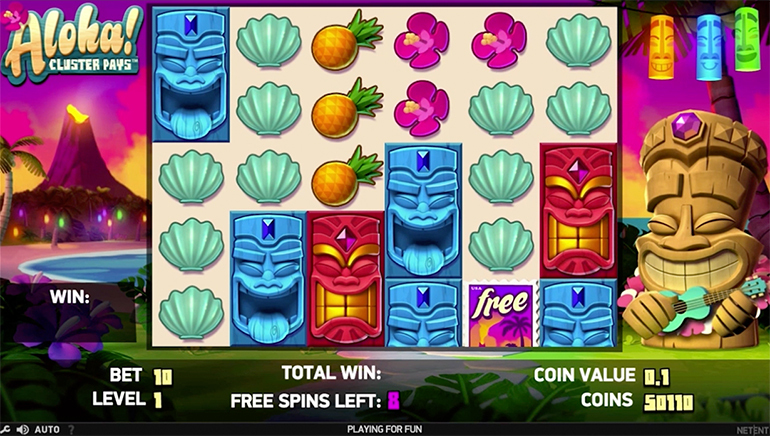 Still, the casino leaves enough room for filtering by the genre or type, so the customers get to enjoy classic, themed and progressive jackpot video slots such as Penguin City, Grim Muerto, Forest Tale or Burning Hot. A special section is dedicated to Bitcoin games and feature titles like The Slotfather II, House of Doom, Caribbean Poker, Hot Seven and Lucky Zodiac on which is possible to place anonymous bets in one of the most-commonly used cryptocurrencies. Moreover, table and card games cover all favourites including Blackjack Double Exposure and Multihand Double Bonus Poker, but their live casino iterations are still to be implemented. The RED Pingwin Casino welcome bonus adds a new value to the new registrants’ balance and issues a dose of extra money and free spins automatically on their first deposits. 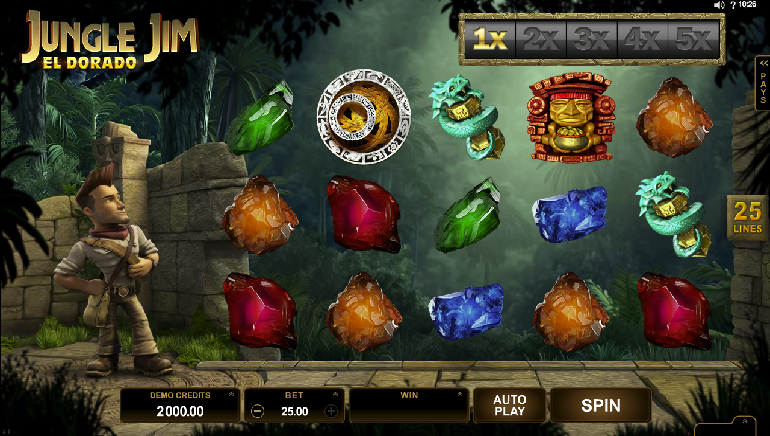 Each bet placed on qualified games result in a number of comp points required to unlock new and more rewarding Episodes. Weekly bonuses are also available, so it would be more than useful for each interested player to get familiar with belonging terms and conditions prior to any further move. This is a Bitcoin-friendly casino that also accepts several other currencies including Ethereum, Bitcoin Cash or Dogecoin. There is also a classic banking section where is possible to make deposits and withdrawals using traditional payment methods such as Visa, MasterCard, Skrill, NETELLER, Paysafecard, Yandex Money and online wire transfers. All transactions are covered by the latest SSL encryption technology. Multilingual customer support provides timely assistance and works 24/7. Send an email or initiate a live chat conversation on English, Russian, German and languages from the Nordic region to get served by professional and helpful associates.